Group aims to promote sustainable and socially responsible business practices. Multinationals encouraged to use OECD Guidelines for Multinational Enterprises and the GRI Sustainability Reporting Framework. ClearCarbon Consulting and Domani Sustainability Consulting are now under the Delloite umbrella. Ernst & Young report examines growing demand to eliminate waste. Leading green products company takes new approach to sustainability report. 2nd annual rankings look at the environmental footprints, policies and reputations of the largest U.S. and Global companies. Verdantix says the US market is still 2 years away from rapid growth due to the sluggish global economy. Study compared 18 US agencies offering sustainability communications advice. 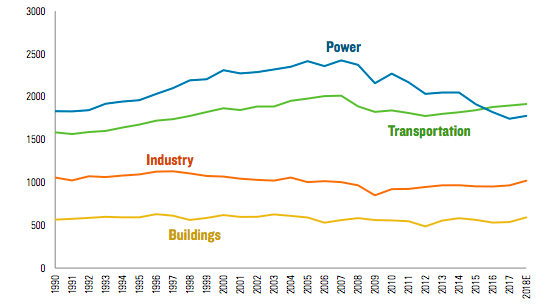 Electricity use is widely tracked, but other key metrics are not. 766 CEOs worldwide surveyed on the importance of sustainability in company practices.